As we come to the end of another year, American wineries have a lot to be thankful for. Our products are finding more consumers, and sales at higher price points are rebounding. The playing field for direct-to-consumer shipping continues to expand, and wineries are winning battles to simplify state sales and distribution laws. We’ve held harmful legislation at bay, including the CARE bill, H.R. 1161, and we’ve made progress at the state and national association level that will strengthen the impact of our industry grassroots. It’s a lot to absorb, and a lot to be proud of. Still, we expect our share of challenges in 2012. Ensuring sufficient Congressional funding for the Alcohol & Tobacco Tax & Trade Bureau (“TTB”) will be high on the priority list. The importance of this institutional knowledge can’t be overstated. Within the context of its regulatory mandate—effectively regulating interstate commerce in alcohol and collecting federal excise taxes—TTB and its predecessor, the Bureau of Alcohol, Tobacco & Firearms (“BATF”), have overseen a massive transformation of the wine industry, from a relatively concentrated group of wineries to a highly diffuse industry with thousands of mom and pop players. The agency has used a relatively flexible hand, learning along the way where smaller players encounter regulatory difficulties. This approach has reaped dividends in the form of federal excise taxes. In 2011, the agency operated on a budget of $100 million, but collected nearly $11 billion in alcohol beverage excise taxes, with nearly $1 billion coming from wineries alone. That kind of ratio, nearly 110:1 in revenues over expenses, is a measure of success that few other federal agencies are likely to match. A regulator starting from scratch would be unlikely to match this success. A fully Congressionally-funded TTB could probably do even better. 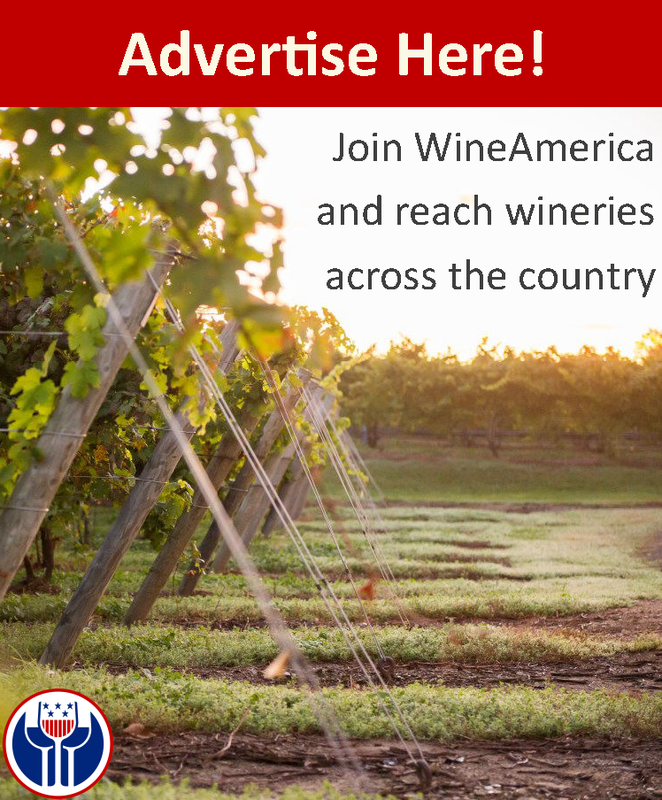 While the agency isn’t perfect—the glacial pace of the label approval program in particular has become a major source of frustration for WineAmerica members—the problems the agency faces have more to do inadequate funding than ineffectiveness. Say what you will about the existing federal standards, but there are many good regulators within TTB who understand the practical impact of the existing system, and who are trying to make federal rules work better. TTB has its priorities in the right place, whether its simplification of its label rules or its desire to educate the industry about the impact of its rules and the extent of its programs. We will certainly do our part to help Congress and the Administration understand this success and the need for additional funding in 2012.